A broadband gradient refractive index (GRIN) metamaterial is used to improve the gain of the tapered slot antenna. The proposed metamaterial is capable of reducing the side lobe level of the antenna. The gradient refractive index (GRIN) metamaterial is constructed by using non-resonant parallel-line unit cells with different refractive index. Due to the non-resonant structure, the proposed unit cell exhibits low loss and large frequency bandwidth. The metamaterial, whose effective refractive index is lower than that of the substrate on which the antenna is printed. 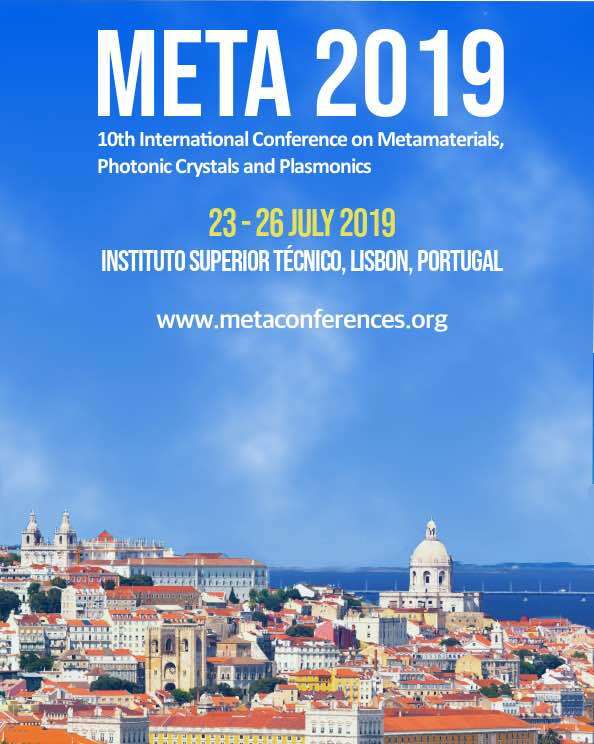 Therefore, the proposed metamaterial is act as a regular lens in beam focusing. The GRIN metamaterial is integrated in front of the antenna which has the capability to manipulate electromagnetic wave accurately. The measurement results indicate that the reflection coefficient of the antenna is below -10 dB over the frequency band from 3 to 11 GHz. The radiation pattern of the antenna shows the beam width becomes narrow and directive with low side lobe level. The peak gain is increased by 2.1 dB at 9.5 GHz. Gibson P. J., The Vivaldi Aerial, 9th European Microwave Conference, 101–105, 1979. B. Zhou and T. J. Cui, Directivity enhancement to Vivaldi antennas using compactly anisotropic zeroindex metamaterials, IEEE Antennas Wirel. Propag. Lett., 10: 326–329, 2011. L. Chen, Z. Lei, R. Yang, J. Fan, and X. Shi, A broadband artificial material for gain enhancement of antipodal tapered slot antenna, IEEE Trans. Antennas Propag., 63: No. 1, 395–400, 2015. L. M. Zhong and T. J. Cui, Experimental realization of a broadband bend structure using gradient index metamaterials, Opt. Exp., 17: No. 20,18354-18363, 2009. X. Chen, T. M. Grzegorczyk, B. I. Wu, J. Pacheco, and J. A. Kong, Robust method to retrieve the constitutive effective parameters of metamaterials, Phys. Rev. E, 70: Feb. 2004, Art. ID 016608. E. Gazit, Improved design of the Vivaldi antenna, Inst. Elect. Eng. Proc., 135: No. 2, 89–92, 1988. Schüppert B., Microstrip/slot line transition: modelingand experimental investigation, IEEE Trans. Microw.Theory Tech., 36: No. 8, 1272 –1282, 1988. A. Dhouibi, S. N. Burokur, A. de Lustrac and A. Priou, Low-profile substrate-integrated lens antenna using metamaterials, IEEE Antennas Wireless Propag. Lett., 12: 43-46, 2013. K. Ma, Z. Q. Zhao, J. N. Wu, M. S. Ellis and Z. P. Nie, A printed Vivaldi Antenna with improved radiation patterns by using two pairs of Eye-Shaped Slots for UWB applications, Progress In Electromagnetics Research, 148: 63-71, 2014. A. 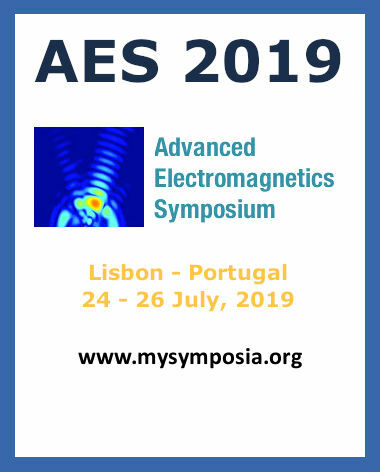 De Oliveira, M. Perotoni, S. Kofuji, and J. Justo, A palm tree antipodal Vivaldi antenna with exponential slot edge for improved radiation pattern, IEEE Antennas Wireless Propag. Lett., 14: 1334–1337, 2015.
de Oliveira, Alexandre M., João F. Justo, Marcelo B. Perotoni, Sérgio T. Kofuji, Alfredo G. Neto, Regis C. Bueno, and Henri Baudrand, A high directive Koch fractal Vivaldi antenna design for medical near-field microwave imaging applications, Microwave Opt. Technol. Lett., 59, No. 2: 337-346, 2017. Singha Rahul and Vakula Damera, Directive beam of the monopole antenna using broadband gradient refractive index metamaterial for ultra-wideband application, IEEE Access, 5: 9757–9763, 2017.